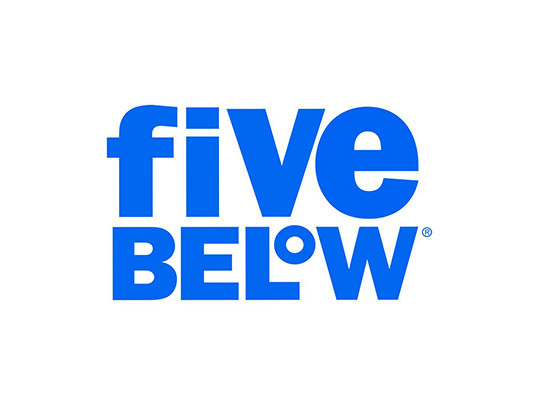 Five Below is one of the fastest-growing retail stores in the world. 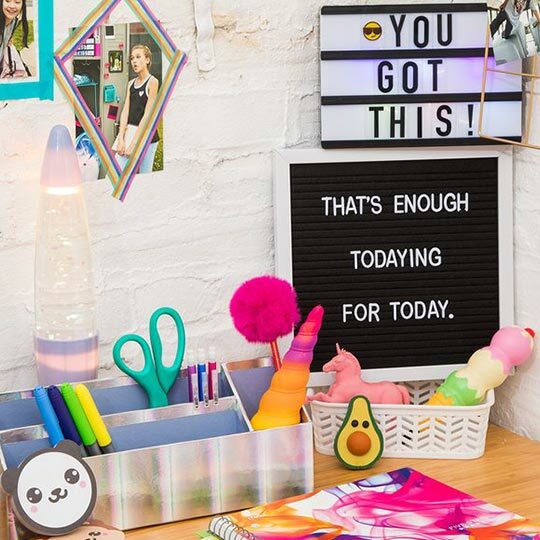 Whether you’re a kid, teen or adult, Five Below has unlimited possibilities—all while bringing a color-popping, high-energy shopping experience. Shoppers can expect to find tech gadgets, books, candy, fitness accessories, beauty kits and more—all for $5 and below.